Wax paper is invaluable in the kitchen. When you’re baking, it helps cookies, brownies and all sorts of things not stick to your pan, making cleanup a snap. 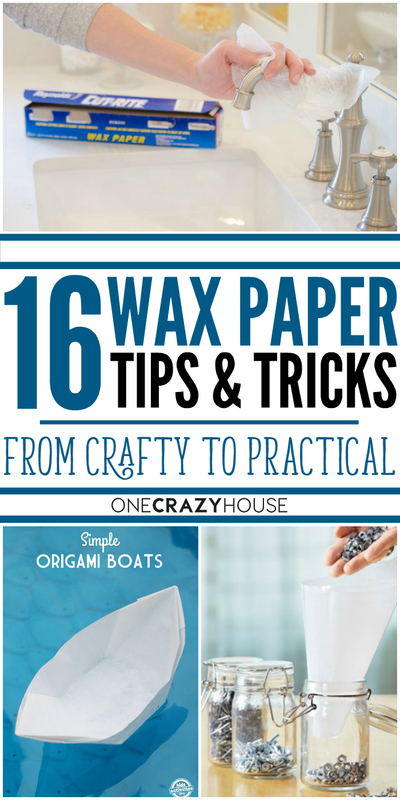 But did you know that wax paper has lots of household uses? It repels dust, lubricates surfaces and much more. 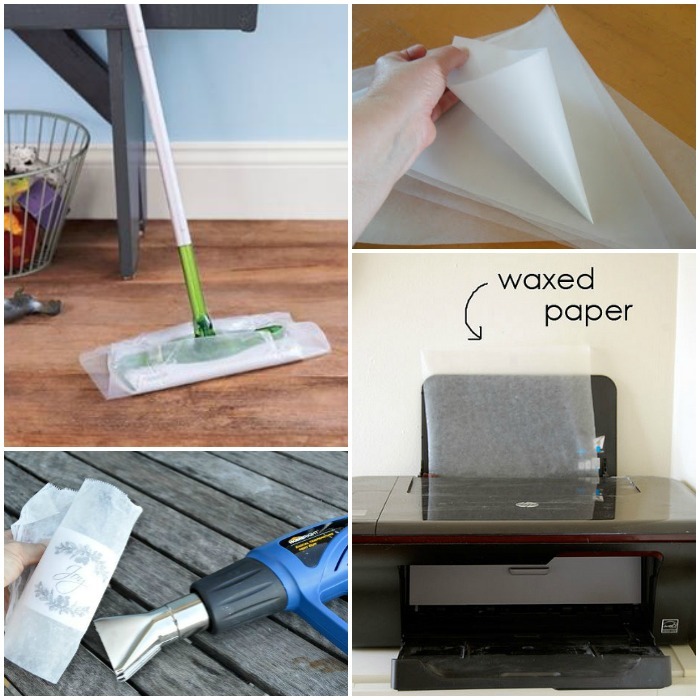 Here are the best wax paper tips and tricks that we’ve found! 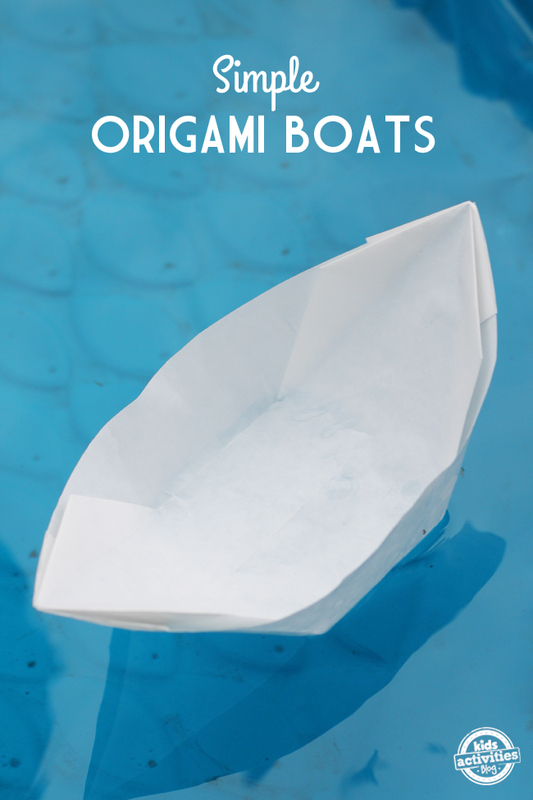 Make origami boats with your kids. The coated wax paper makes them particularly sea-worthy. 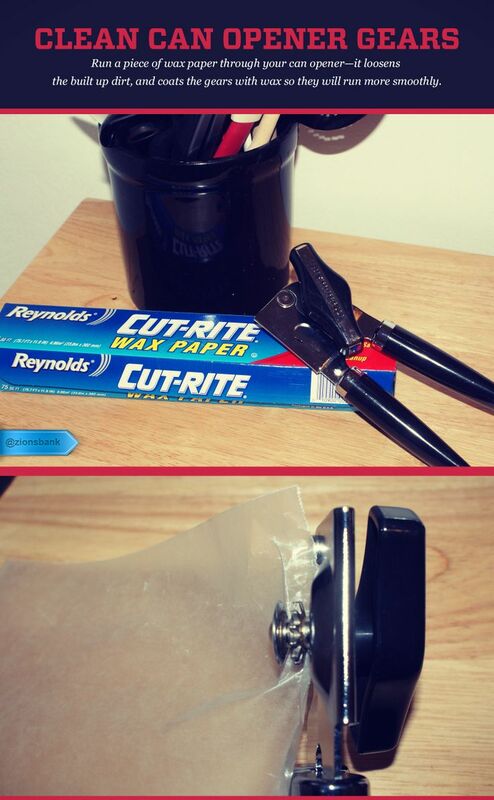 Clean the gears on your can opener by running a piece of wax paper through it. Make your chrome faucets shine. 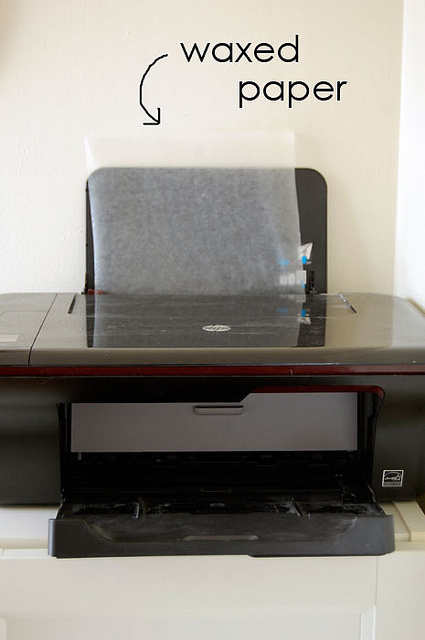 Run wax paper through your printer to create a decorative wood transfer. 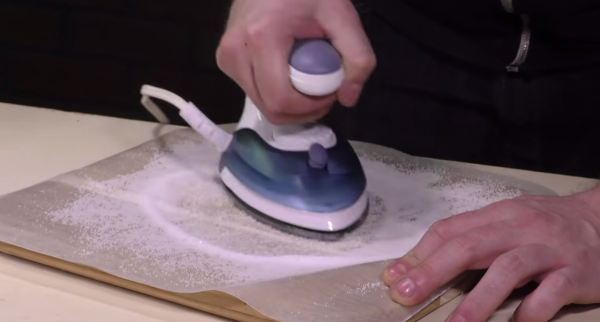 Clean your iron by putting salt on wax paper and ironing it. Sounds strange, but it really works! 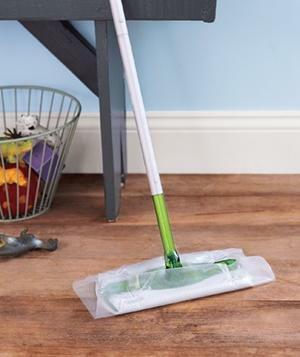 Put a sheet of wax paper on your Swiffer to get dust off the floor. 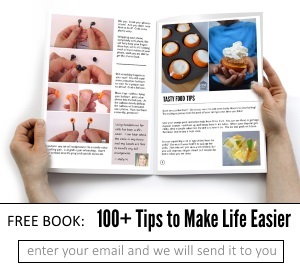 Add pretty images to candles. 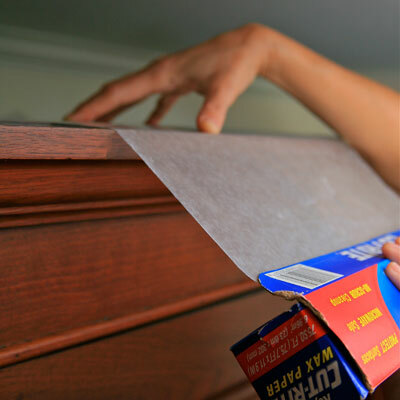 Put wax paper on top of your kitchen cabinets to keep grease and dust off the wood. 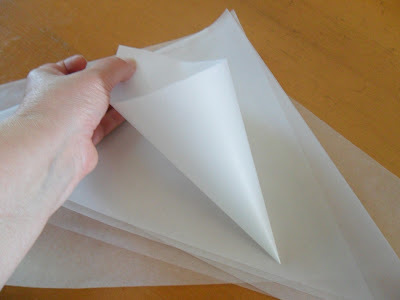 Change the wax paper sheets every few months. 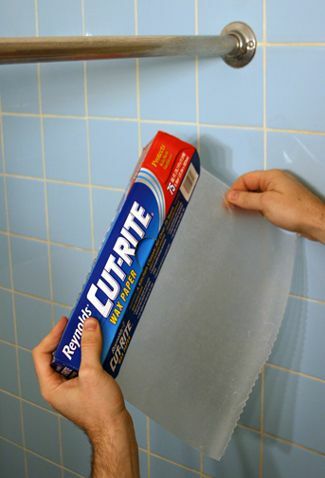 Rub wax paper on your shower curtain rod to help the shower curtain rings glide more smoothly. 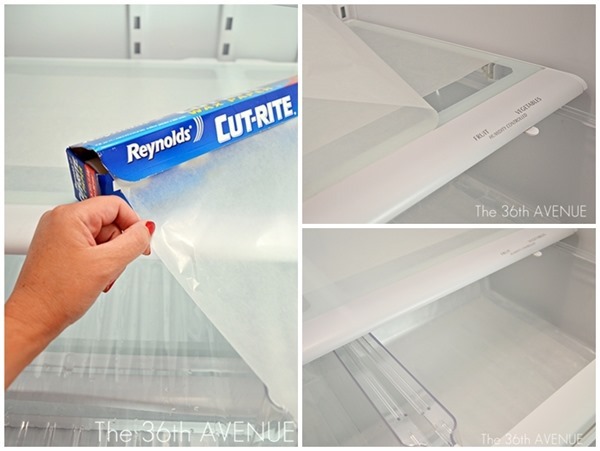 Add wax paper to your refrigerator shelves to make clean up a breeze. 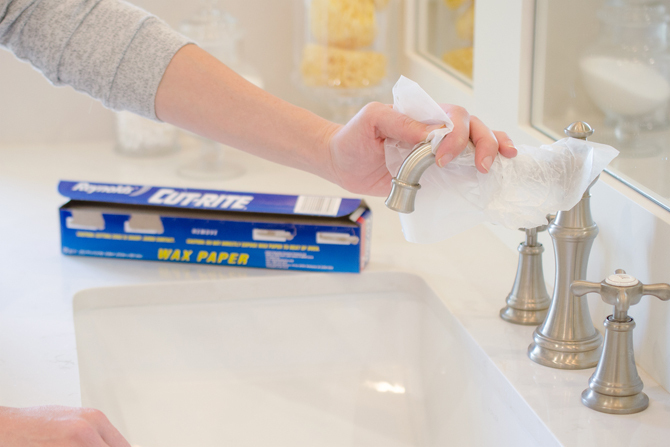 The wax paper won’t stick to the glass, so it’s easy to remove. 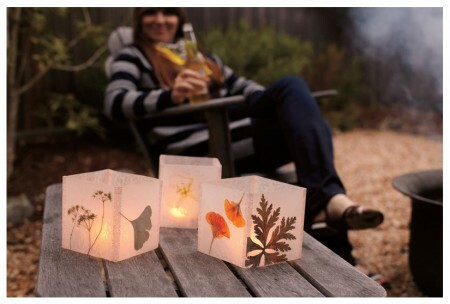 Make beautiful wax paper luminaries to add soft light to any room or outdoors. 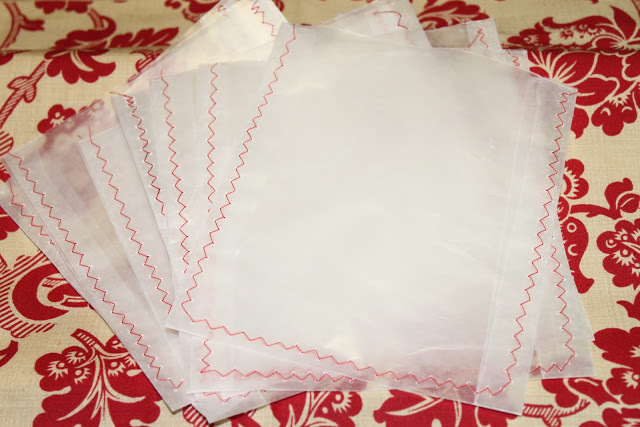 Make your own treat bags out of wax paper if you don’t have any on hand. 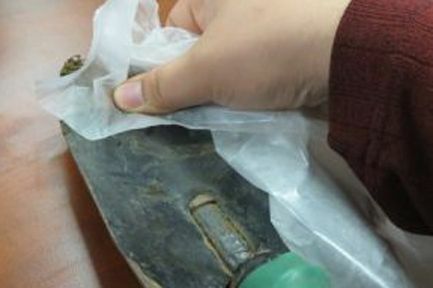 Rub wax paper on a zipper to get it unstuck. Smart! 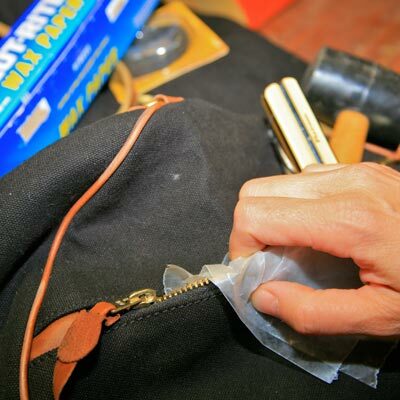 Rub wax paper on garden tools to prevent rust and to remove dirt and grime when necessary. 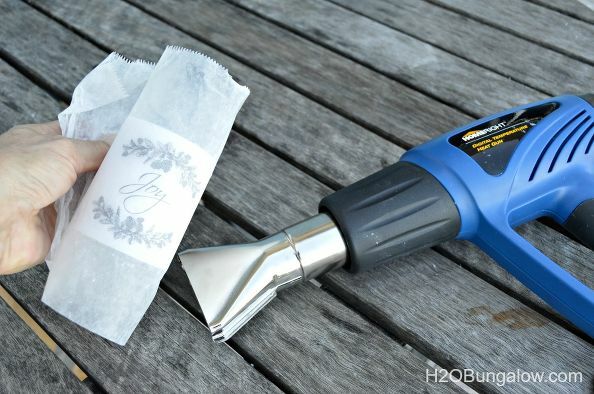 Pipe icing onto cookies and cakes with a wax paper cone. That’s so smart! 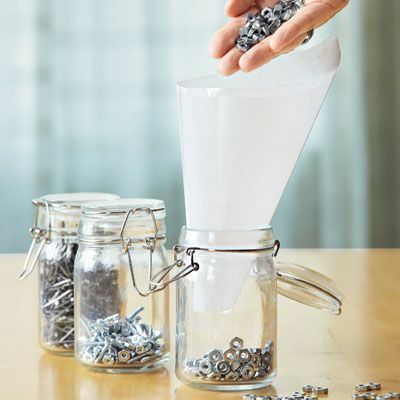 Create an impromptu funnel whenever you need one. 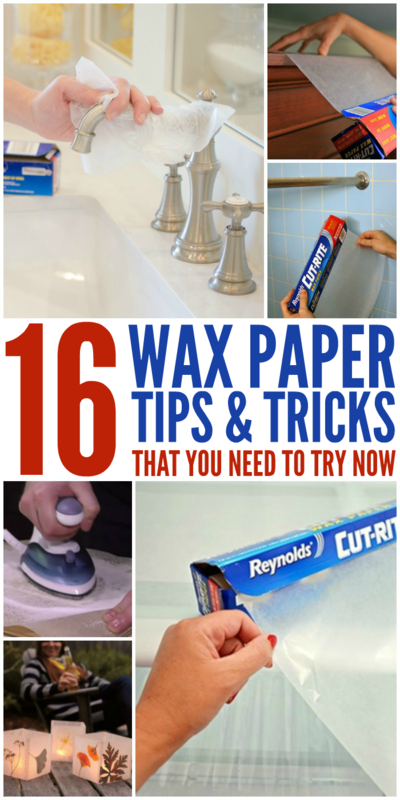 Have a wax paper tip or trick? Share it with us on our Facebook page!